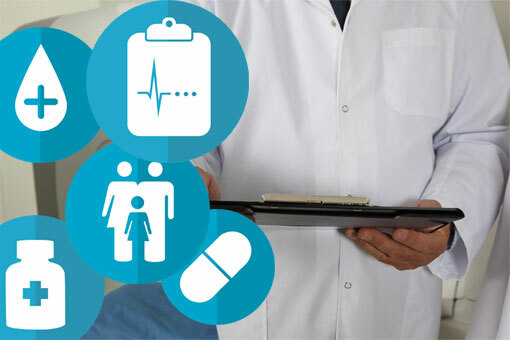 Australian Medication Safety Services is an agile, responsive consulting service that is available to provide advice and assistance in achieving best quality outcomes from medication usage. With experience across a range of settings around around Australia and around the world, the services offered range across a variety of sectors – all of which can assist in rendering medication usage less risky and more likely to achieve effective and efficient outcomes. Effective medications are one of the most important advances in the history of medicine, leading to significant increases in life expectancy in recent decades. Medicinal drugs (also called medicines, or medications) are used for the management of disease processes, alleviation of symptoms, prevention of disease progression, and in some cases to protect against the development of illnesses or symptoms. All medications have the potential to create benefit and also to do harm – safe and judicious use of drugs is important for individuals and on a societal scale. 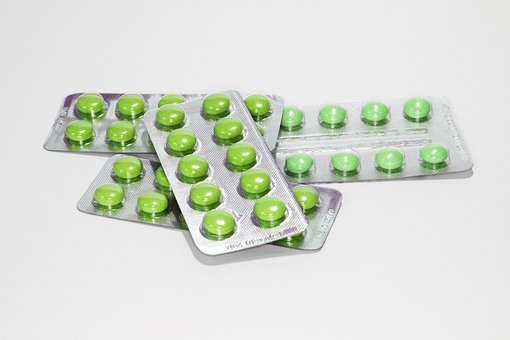 The use of medications is very widespread in Australia and around the world. The Australian government spends billions of dollars on medications for subsidised supply to the public, both in the community (through the Pharmaceutical Benefits Scheme – PBS pbs.gov.au) and also in hospitals and clinics. Medicines undergo stringent evaluation to assess their effectiveness in producing the benefits that are claimed to be associated with their use. At the same time, they must also undergo assessment of safety, so that the pattern of adverse effects (side effects) and drug interactions can be characterized. This safety information is derived in large part from clinical trials, and although this data can be useful as a broad and general guide, there are many factors to consider in interpretation. One of the best sources of information about the safety and efficacy of drugs is derived from clinical trials. Although a valuable source of information, trials also have a number of limitations that are not always well-understood. For example, almost all trials are funded by the sponsor companies that have a commercial interest in focusing attention on the positive aspects of the findings of the research. By necessity, the trials focus exclusively on the efficacy & safety of the drug when used for a specific clinical indication, and do not necessarily address other areas of potential clinical use – this means that as years go by, some medications start to be widely used for non-approved indications that are not directly related to the parameters of the original research. 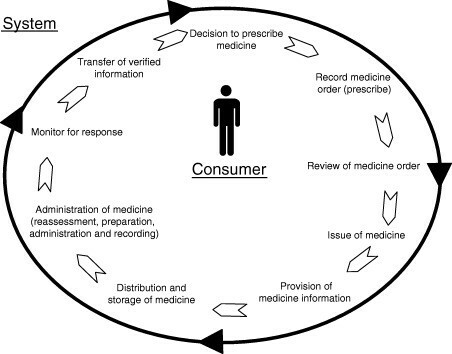 Clinical trials tend to focus upon a relatively small cohort to people that are not necessarily representative of wider society – true patterns of adverse effects or drug interactions are often not apparent in the context of a clinical trial, no matter how large – the world’s community of clinicians relies upon post-marketing surveillance to uncover these effects, where patterns emerge after the use of medications of a period of years. Factors such as concomitant medical illnesses, concurrent drug therapy, ethnicity, genetics and a range of other potentially influential factors are not necessarily the same in a clinical trial cohort, when compared to the population in which the medications are actually intended to be used. Typically, very young children and older people are prone to be sensitiive to the effects of medication, and careful attention is needed when using medicines for patients from these sub-groups of the population. There are many other specific factors that impact upon medication safety for an individual patient – these can be assessed with a systemic medication review. 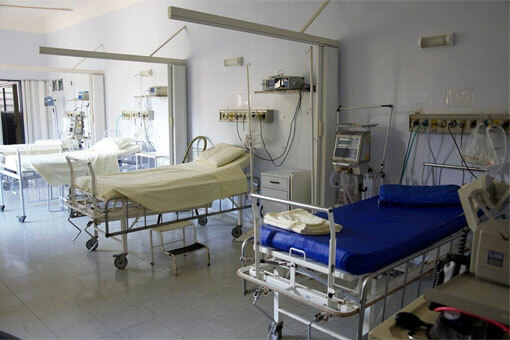 To facilitate safe use of medicines in hospitals, aged care facilities, prisons and other institutional settings, it is critical that a range of organisational factors must receive appropriate attention. Facilities must maintain attention to tasks such as formulating, documenting and maintaining medication-related policy and procedure; the safe operation of drug distribution processes (addressing the movement and storage of drugs), and the provision of appropriate training for all staff involved in each step of the medication usage process. In addition to ensuring the safe distribution of medications it is also vital appropriate oversight of medication use must be maintained. Many of the functions required for this are provided through the delivery of clinical pharmacy servcies (www.shpa.org.au/resources/standards-of-practice-for-clinical-pharmacy-services) . These services are a vital component for ensuring safe and effective medication use. In addition, the operation of multidisciplinary governance committess is also vital – for example Drug & Therapeutics Advisory Committees (DTACs) and Medication Advisory Committees (MACs) in hospitals and Aged Care respectively. Is there a requirement for a medication that is not yet prescribed but might be helpful? Is this person prescribed medication that is not necessarily definitively needed? If medication has been prescribed, is the dosage appropriate? Would a smaller dose achieve a similar effect without exposing the patient to risks of adverse effects? Is the dose that is being used adequate to achieve the desired result? Is the route of administration appropriate/optimal, and is the duration of treatment well-matched to requirements? Are side effects currently present, or is there a risk they might develop in the future? Have problems occurred in the past (an allergy or hypersensitivity)? If there are side effects can these be managed to reduce the impact upon the patient? What is the impact of the side effects relative to the benefit expected? Are there important interactions between the drugs taken by the person? Is the medication being taken as prescribed? Are there problems with availability or affordability? A discussion of medication safety needs to be broader than the context referred to above. Especially in institutional settings there are many factors that influence the safe prescribing dispensing tradition and administration of medications. In settings like hospitals and nursing homes it is important that steps are taken to monitor the safety of the processes that govern medication use, and that appropriate processes are put in place to achieve continuous improvements. This could include factors such as error reporting, and process modification with a view to decreasing the likelihood of inadvertent harm.